The death of a child is a particularly tragic and distressing event for all concerned. The role of the Funeral Director is to give good advice and practical support in a compassionate, caring, and competent manner. At Fanagans our experienced staff are available at all times to provide a very personal service to a family who have lost a child. 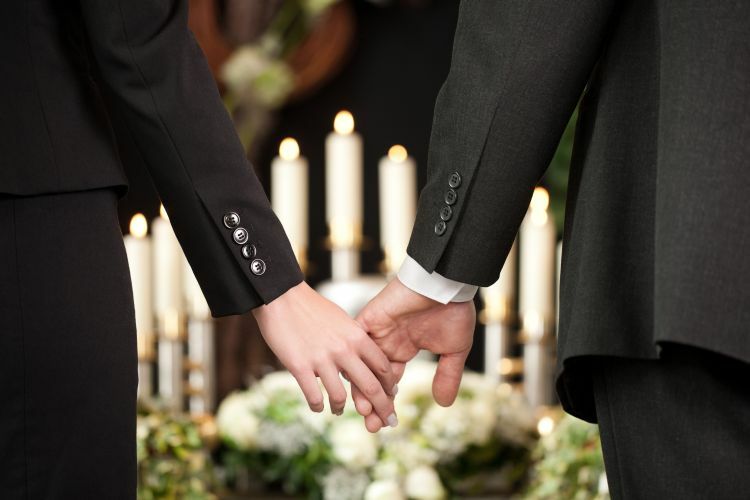 We will guide you through every aspect of the funeral arrangements and the funeral itself with sensitivity and discretion.